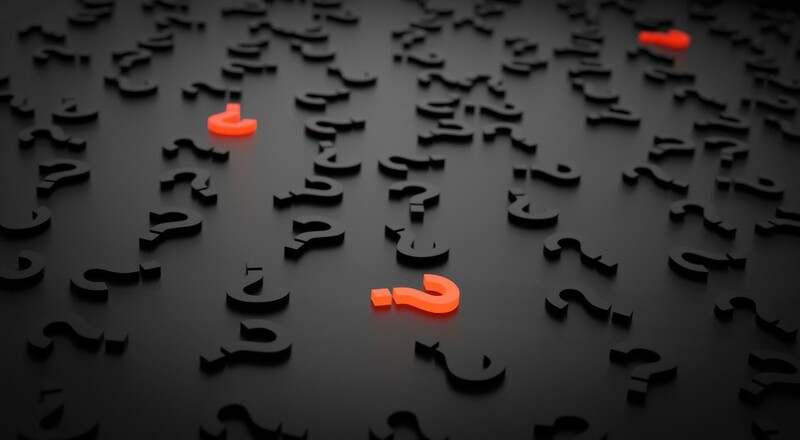 Process improvement – Never stop asking why? Comments: Comments Off on Process improvement – Never stop asking why? 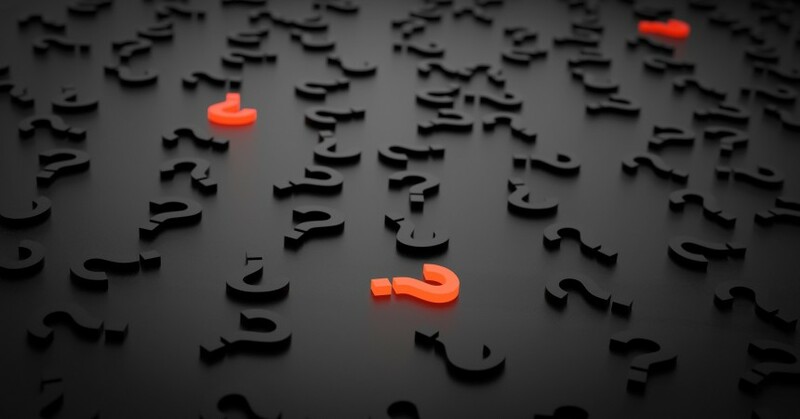 Comments Off on Process improvement – Never stop asking why? Process improvement starts with the elimination of waste. It’s no good just seeing the waste, improvement comes when you question it and eliminate it. This is a great story I tell to highlight to people just because the waste has always been there it does not mean it should not be questioned. How many ‘Grandma Hams’ do you have in your organisation? Remember, for every Grandma Ham, there are probably good reasons for it, and a proportional amount of resistance to change, even if you have big enough pans today. Go see – Ask why – Show respect. How to build a high performing team? What is root cause analysis (RCA)? How to succeed in Lean where others struggle? Learn more about organisations who have benefited from our Lean Programmes. 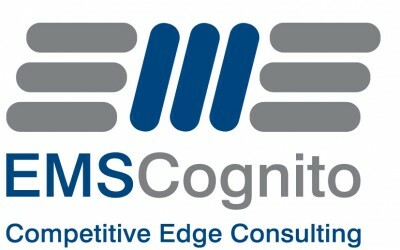 EMS Cognito is a UK based, international business process improvement consultancy with a track record of helping leading global businesses in diverse industries gain competitive advantage through the application of Lean and Operational Excellence strategies.